veryone has heard of cholesterol. Everyone has it. Most of us have a higher than normal level due to improper eating habits or bad choices of food. For the last 2 decades from Goa Medical college where I studied to my Qua Nutrition clinics, this one issue ( CHOLESTEROL) is the primary thorn in everyone side. 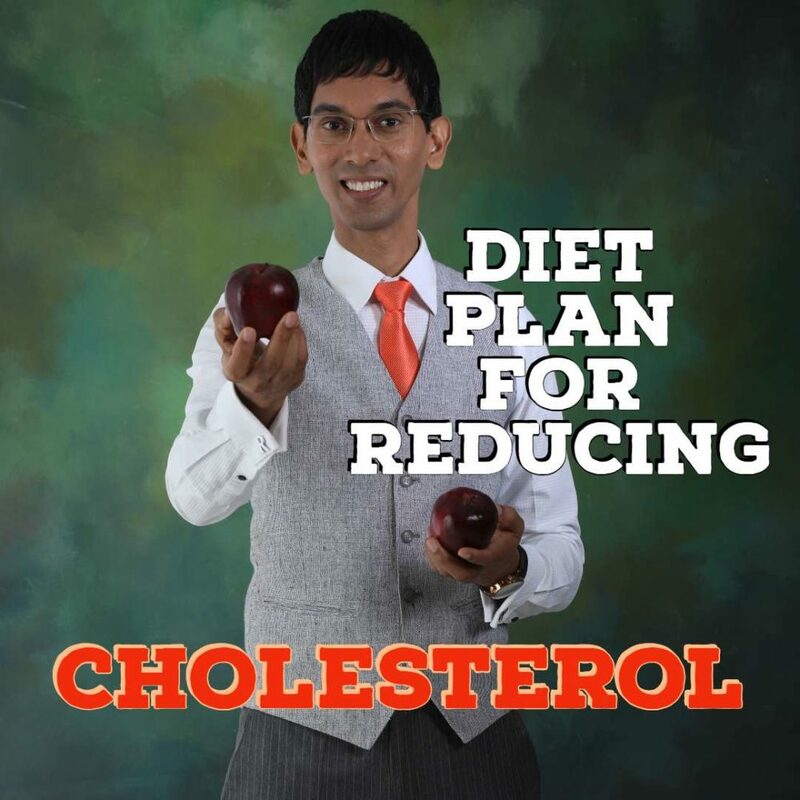 To reduce cholesterol is very easy to understand. It’s the implementation that is difficult. Begin to reduce the GRAIN WHEAT, RICE and MILLETS in your Diet. Bringing down Insulin and HBa1C will drop your cholesterol. Add Vitamin D to your supplements. Higher Vitamin D levels in my practice display a drop in body fat levels. Solid FAT=to ultimately your liquid blood fat ie cholesterol coming down. Add 1 tablespoon of FENUGREEK seeds (Methi Seeds) to your morning water drinking. Soaked overnight is best. CRUNCH them really well in your mouth. Add methi leaves three times a week to your diet as Vegetable side dish. DO A LOT OF IT. 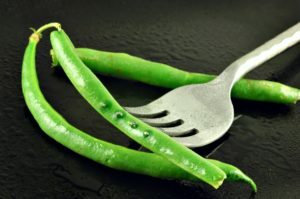 Add one bowl about 50-80 Gms of beans to at least one meal and day and watch your cholesterol go down. One bowl of Oats every morning. Oats have certain compounds that lower cholesterol. Tumeric and garlic liberally added to your curries. A supplement called RED YEAST RICE has a mycostatin. I suggest this only under guided advice of a medical practitioner or holistic nutritionist. Below is a SAMPLE NON_VEG DIET CHART for cholesterol. PLEASE DO NOT USE THIS GENERAL CHART as it may have adverse effects if we do not analyse your body and biochemistry. I SUGGEST YOU CALL A NUTRITIONIST for a custom chart for best effect. I have intentionally not listed portions so you have to control portions based on your calorie calculations. AGAIN you need a nutritionist to work this for you. If you do follow this chart, PLEASE DO NOT CONSUME THE supplements unless under written guidance in person from me. And please respect the fact that this is my profession and there is no such thing as FREE ADVICE. Humble request you to take a PAID plan so that me and my team can prosper along with you. Cinnamon powder:The active ingredient Cinnamaldehyde, in cinnamon helps with weight loss. Green tea: It contains a good amount of flavonoids and antioxidants and the active ingredient is catechin which helps in aiding fat loss and also boost your metabolism. is rich in oxalic acid and can be used as a natural remedy. It can help in the excretion of uric acid from the body. Almonds:Almonds are source of good mono-unsaturated fatty acids that are known to keep blood vessels healthy and target fat burning. Pumpkin seeds:They contain zinc which helps enhance the fat burning process in the body. Yoghurt: It is one of the best-known foods that contain probiotics. It will help to maintain the balance of good and bad bacteria which is needed to boost the immune system and promote a healthy digestive tract. Salads (Cucumber, Lettuce, Tomatoes):They are rich in fiber and is effective in eliminating toxins from the system, aiding in digestion and also helps in weight loss. Figs: Figs contain pectin, which is a soluble fiber that helps to excreate excess clumps of cholesterol from the body. As a soluble fiber, pectin from figs also stimulate healthy bowel movements. Pistachios: They are a great source of phytosterols, the natural plant compounds that block absorption of dietary cholesterol. They’re also rich in monounsaturated fat, fiber, and antioxidants that help to boost HDl and lower LDL cholesterol in blood. Brown Rice:The fiber in Brown rice helps to reduce the glycemic spike in the blood thereby leading to slowly releasing glycogen in the blood and hence maintaining the blood sugar in the body through out the day. DISCLAIMER; We at Qua Nutrition, wish to impart our customers with the knowledge of nutrition. We provide our customers with holistic approaches for wellness and better living through a range of biochemical, dietary assessments and recommendations of appropriate supplements. The privacy of the customer is of paramount importance to us at Qua Nutrition and we wish to protect it and maintain your trust while collecting any information. Qua Nutrition Diet and Supplement plans are not intended to diagnose, treat, prevent, mitigate or cure any medical condition or disease. In case of any such condition, it is recommended that you consult your physician before pursuing any course of treatment. Utmost care has been taken to study the stated individual ingredients in each supplement and the best possible supplements have been identified for your benefit. However, Qua Nutrition gives no guarantee regarding the efficacy of the supplements as they are manufactured by third parties and not under our control. Qua Nutrition and its team of dietitians shall not be held liable for adverse effects, if any, from the recommended foods & supplements advised in the Nutrition plan.